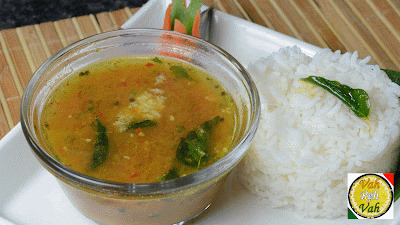 A simple and healthy rasam with dal and tomato puree also some spices. A light ending for a heavy meal. 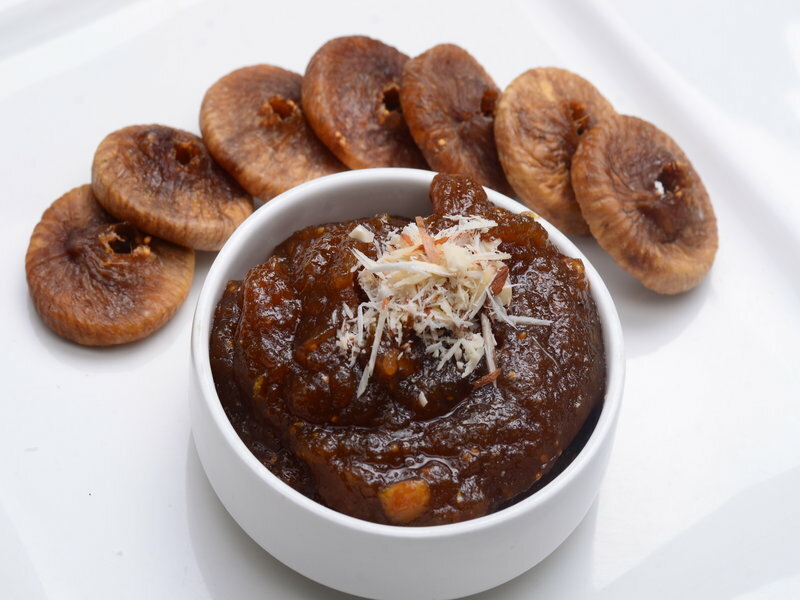 An easy and spicy chutney, perfect to serve with idly or side dish for rice. 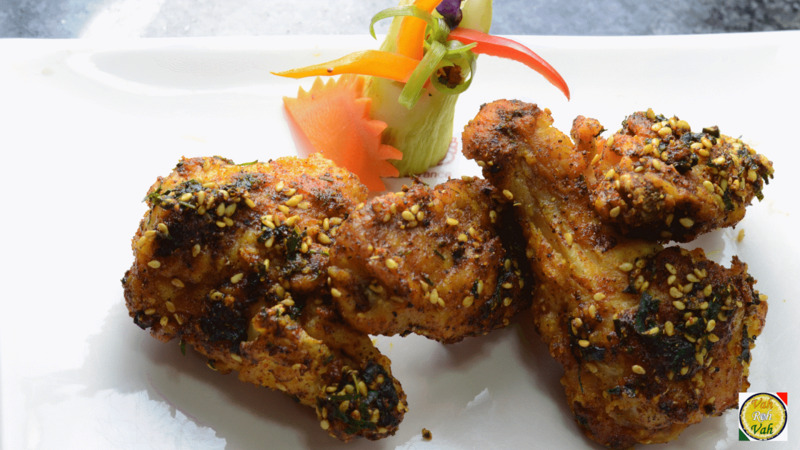 A spicy and colourful chicken fry with the flavors of poppy seeds and juicy juicy chicken. 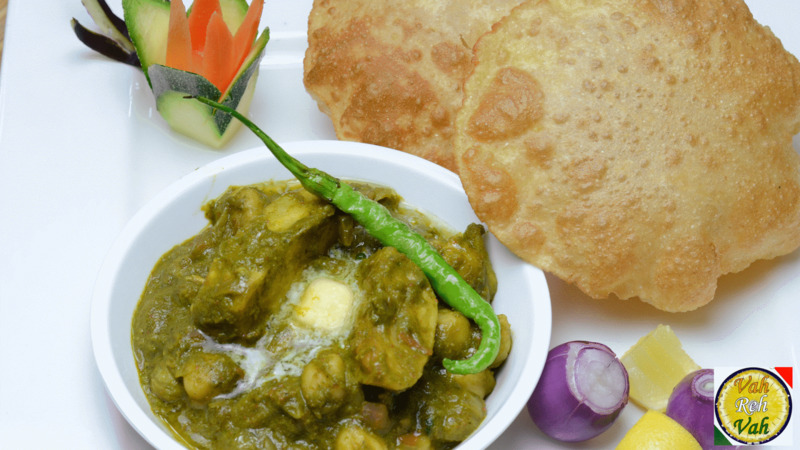 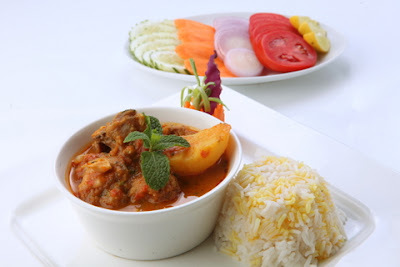 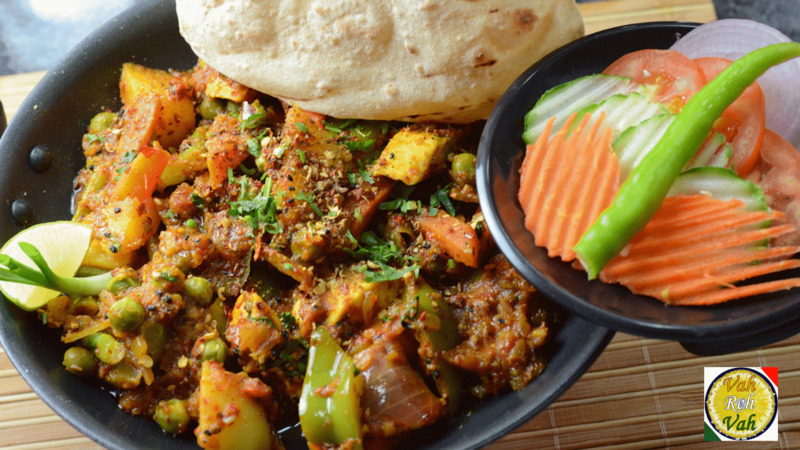 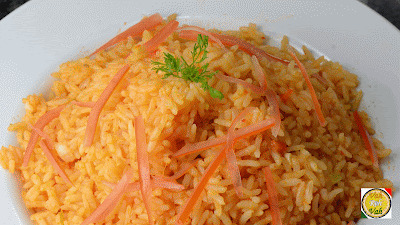 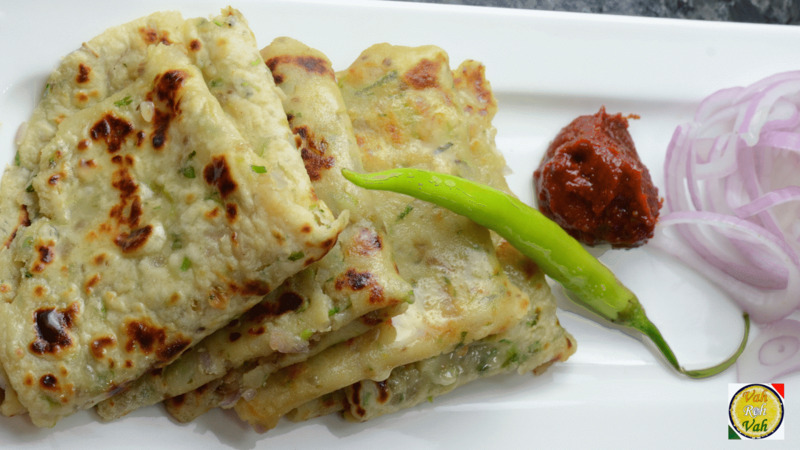 An easy and mouth watering recipe with anjeer and some home available ingredients. 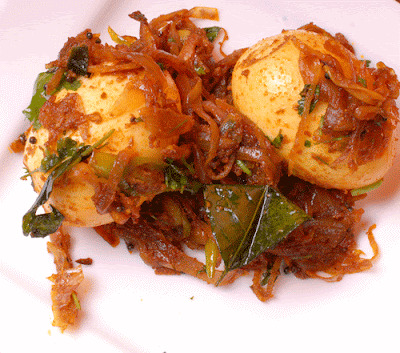 A simple curry with healthy eggs and bendi, goes well with rice and roti. 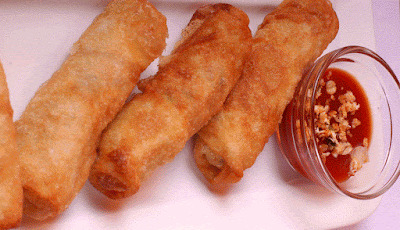 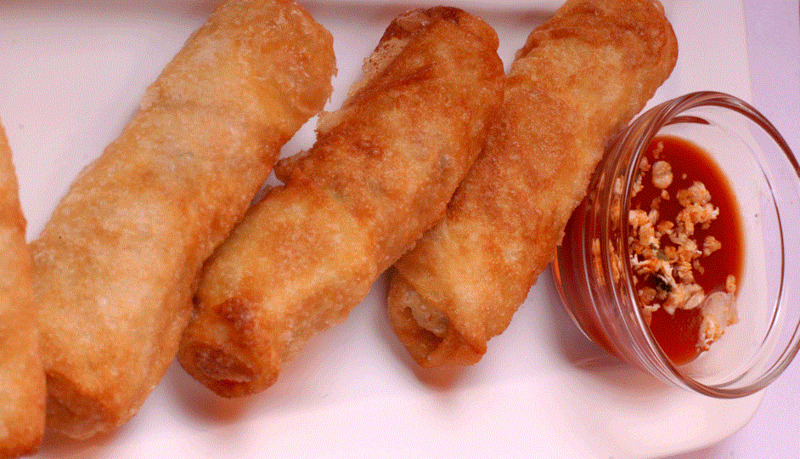 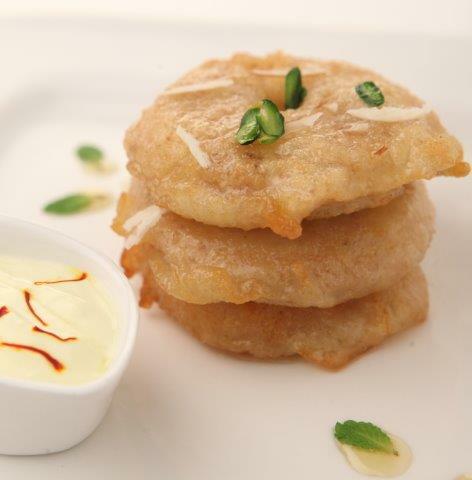 An easy and crunchy vada perfect to munch with a cup of tea. An easy and spicy pickle with the goodnesses of cucumber and some spices. 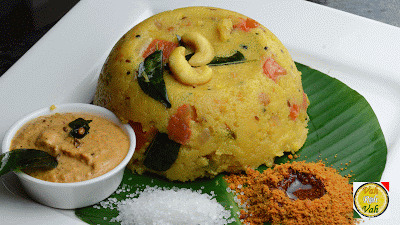 A simple and mouth melting dessert with simple ingredients originated from orissa.